Welcome to Aquatiere, The Future of Water! 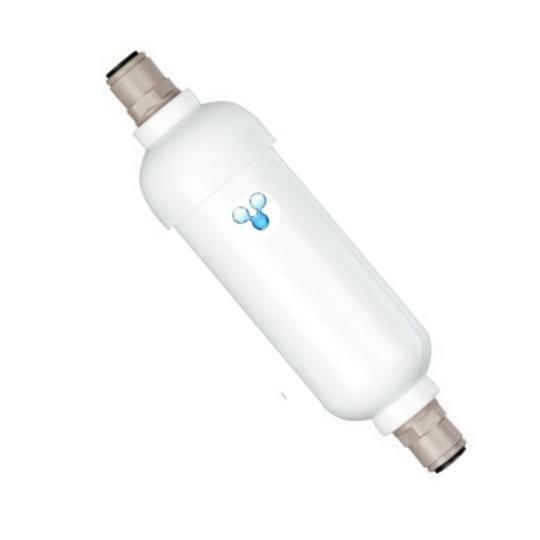 Aquatiere is a UK based; leading manufacturer of premium quality home water filters and commercial water treatment units. 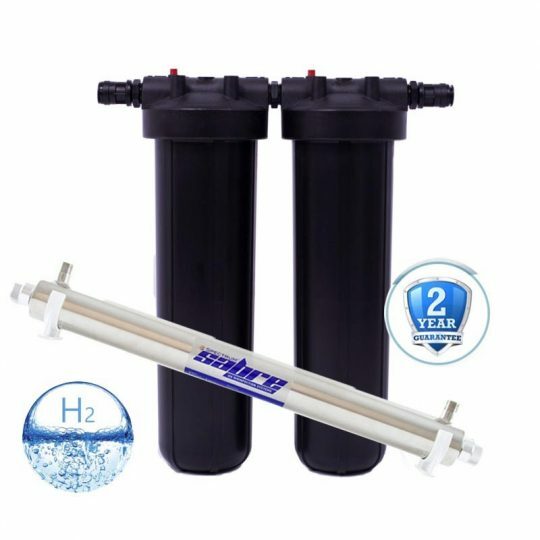 As a leading specialist in this field, we created our own patented filtration media to produce safe, sparkling water for drinking, cooking and bathing. 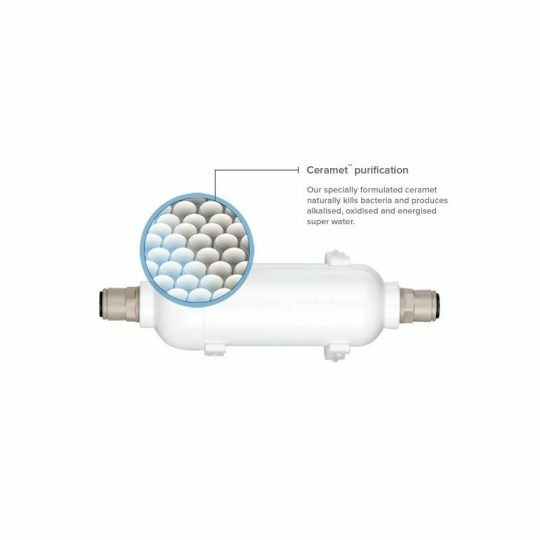 This patented brand, engineered over 22 years of research and continuous improvement, consists of a blend of granular ceramics with traditional water treatment medias. 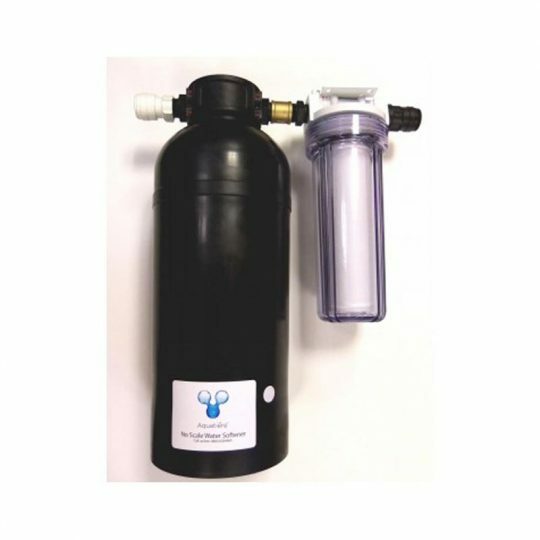 Our filters both ionize, alkalise and hydrogenate your water. 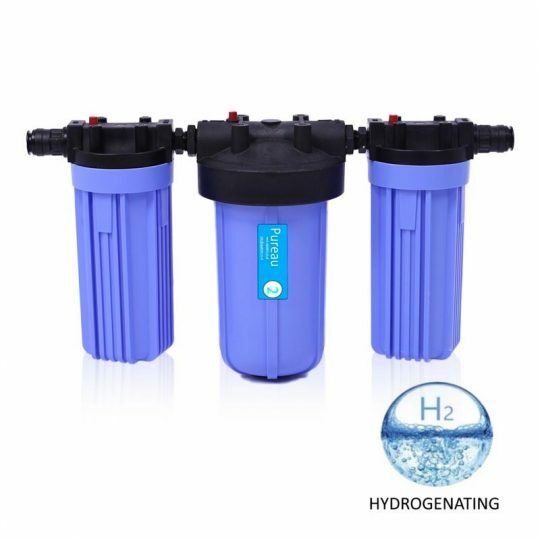 Hydrogenated water is proven to produce anti-oxidant enriched water that not only super hydrates your body but supports overall immune system support. 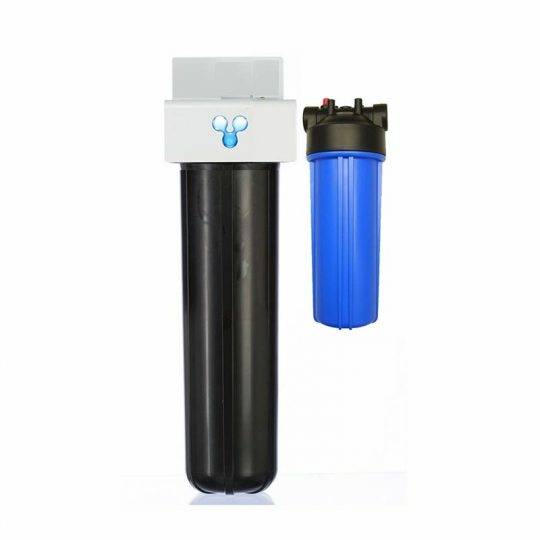 Our water filters create pure, softer water for your whole family. They kill bacteria which is proven to cause eczema and skin irritations. Our saltless products prevent flare-ups and produce chlorine free water which is kind to your skin, hair and body. Daily stresses and general living contribute to the buildup of free radicals that cause illness, cancer and premature aging. 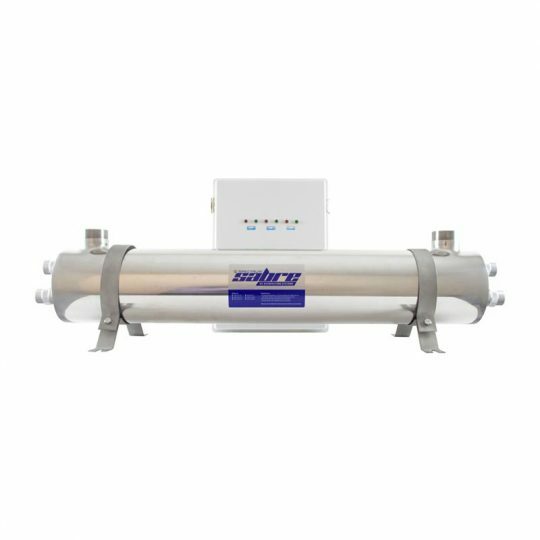 Aquatiere’s H+ enhanced systems produce water that neutralizes these free radicals. Aquatiere products improve energy levels and fasten recovery times after workouts. They boost your bodies natural resistance to illness and promote healthier skin and a younger more vibrant appearance! 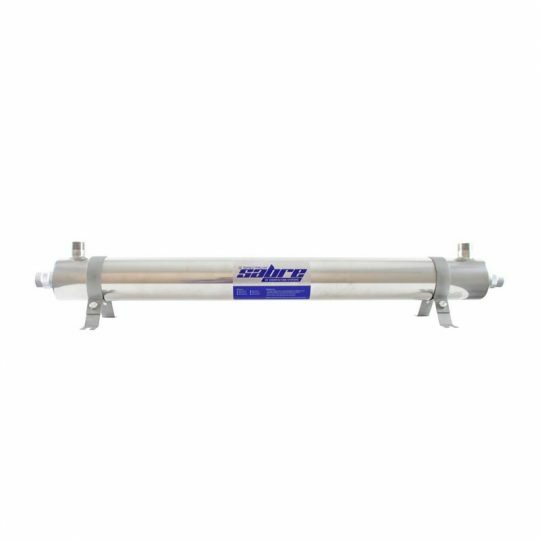 Aquatiere make a range of products that are suitable for businesses. 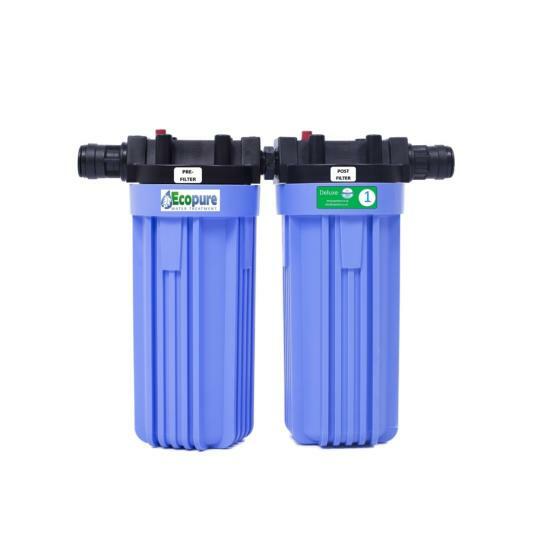 Water softeners and drinking water filters that are both cost effective and maintenance free make the Aquatiere range the ideal choice. We can cater for almost any flow rate and offer a no obligation site survey to ensure the best solution. 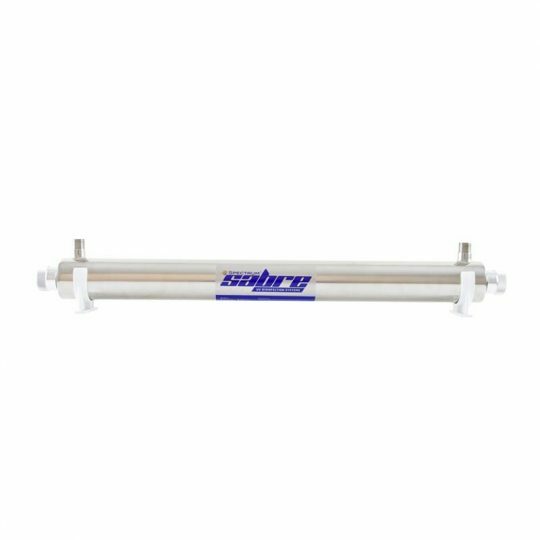 Scale inhibitors, saltless water softeners, drinking water systems, filter housings and cartridges and much more. Well Water. Borehole Water. Private Water Supply. 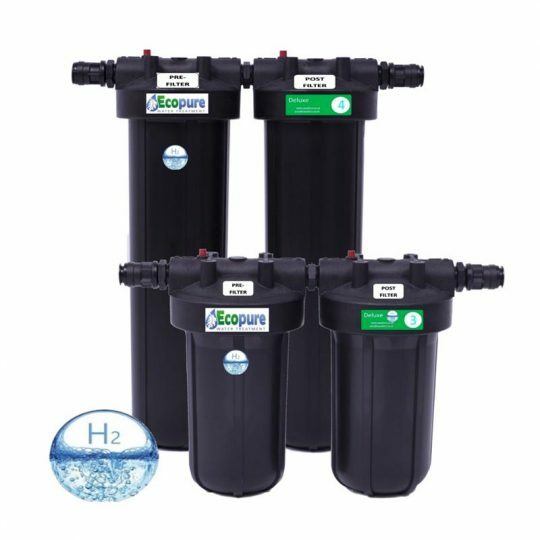 The Ecopure and UV whole house system is a perfect match for those who have wellpoints or a private water supply: Ecopure purifies and softens your water. 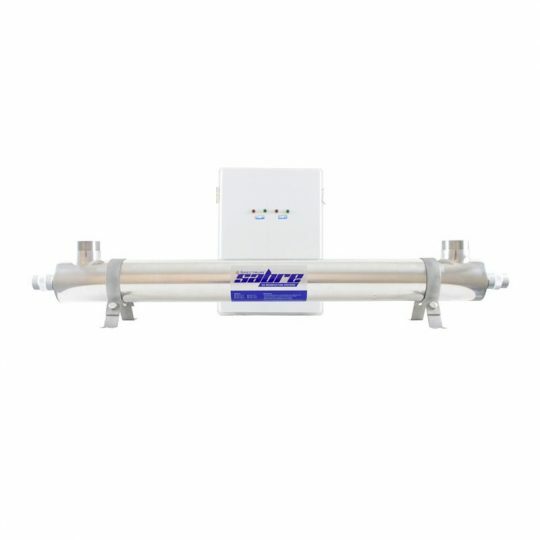 UV Disinfection system disinfects the water – protecting you from viruses and bacteria. It ensures the water is safe to drink! 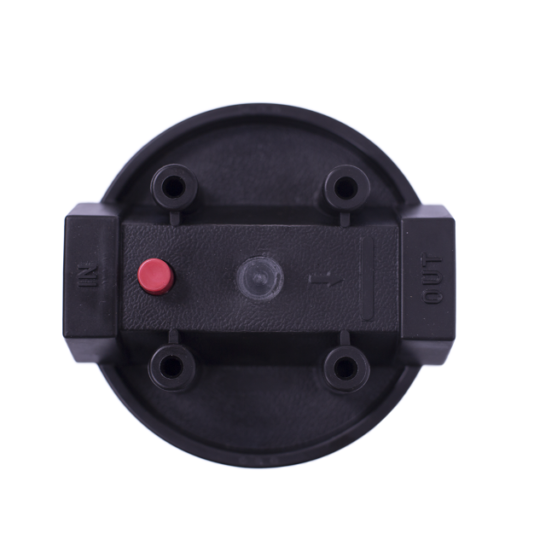 We pride ourselves in our brand and ensure that any components imported from our trusted suppliers are carefully inspected and assembled to suit our unique configurations. Give yourself the gift of pure water today and marvel at the benefits! I used the Ceramet filtration before, and was satisfied with it. 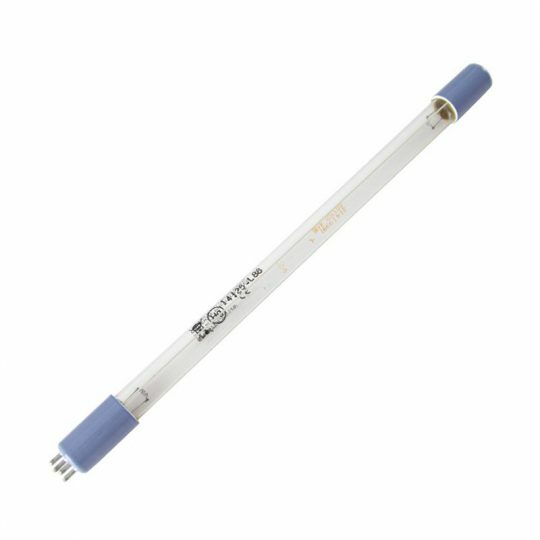 The older cartridges were discontinued, however, so I had to discard the old showerhead and ordered this new model, which I received promptly. Sadly, the product did not appear to be ‘sealed’ in any way: it just came out of the envelope, admittedly looking new (and hopefully unused). 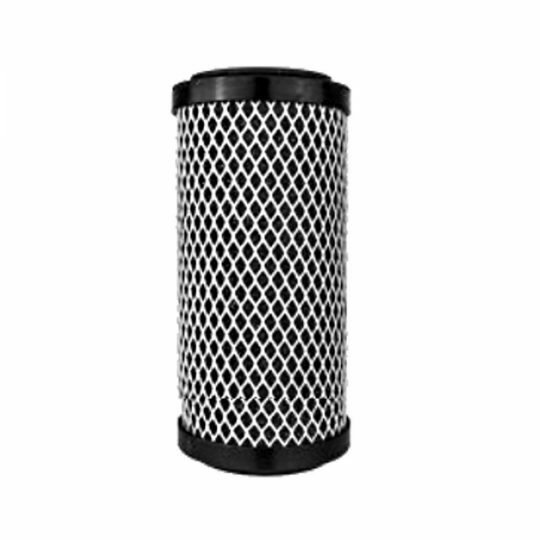 Seems to work well, and I welcome the idea of replacing only the filtration medium, however the presentation | packaging certainly needs improvement. 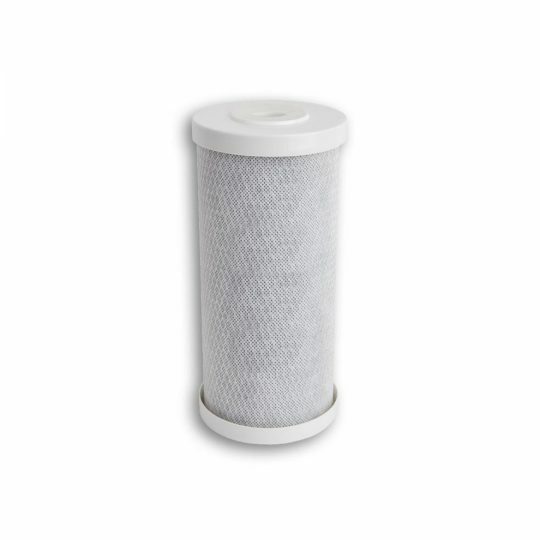 I bought this as a replacement filter for my Ecopure unit and I must say I am impressed with it. The water tastes so much better. I am really pleased with this filter. 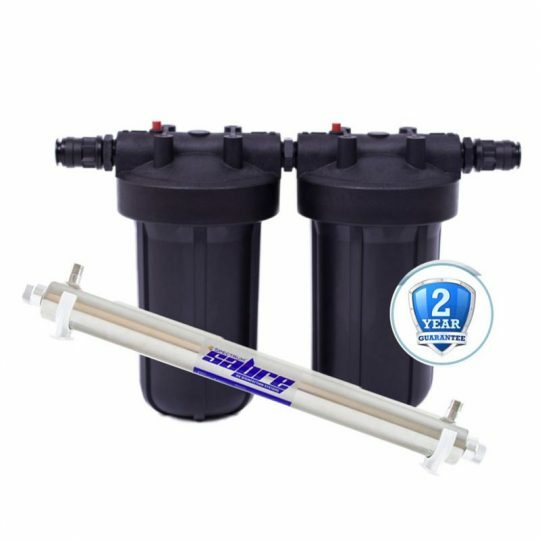 I was concerned after reading about plastic particles in our water supply, we have a new baby and I wanted to be sure I used the best water. Every home should have this installed! Great tasting water and fabulous to wash in – no more itchy skin. Can really feel the difference when away and washing in tap water. Couldn’t be more pleased with the filters! 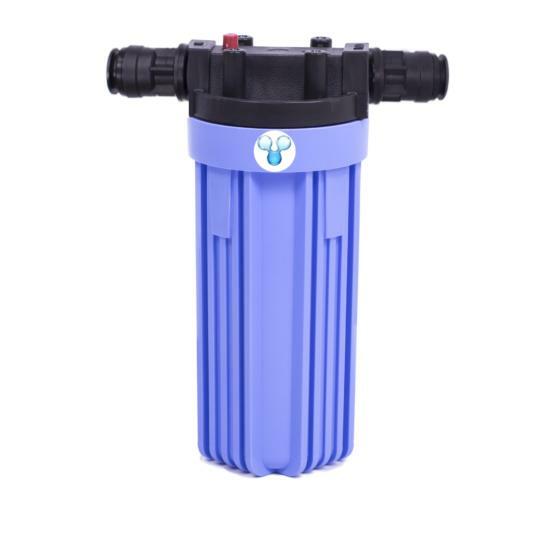 Recently moved to a hard water area so got one of these instead of buying bottled water. 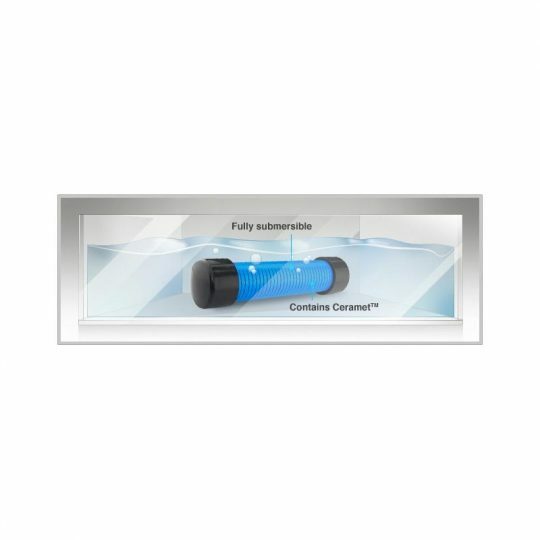 The whole family loves the taste of the tap water now and it’s great for keeping limescale minimized. Hello, just to let you know the new shower head has arrived and is working perfectly. Many thanks for your prompt attention. 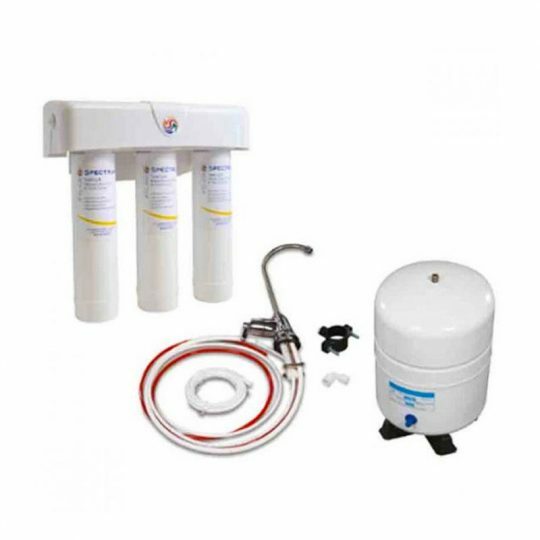 Perfect kit for good clean water. Works great. Just as expected. 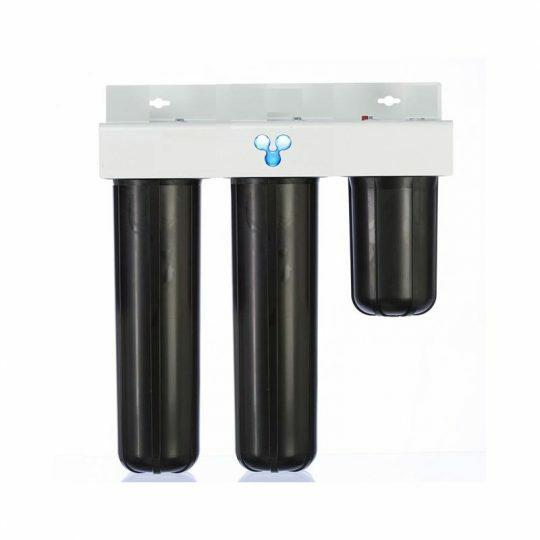 The Pureau range uses traditional ion exchange resins to produce superb, soft water for household or commercial use. Amazing. Noticed such a difference!!!!! This is a great addition to our kitchen! Original filter lasted really well. New filter was easy to fit and seems to be doing just as good. Really sturdy flask and the water tastes great! Awesome shower head, decent pressure. Wonderful! It’s great being able to take clean great tasting water with me, wherever I go! Super easy to refill and so effective. Can really tell when they need replacing, can’t imagine not having this in my shower set up now! Great flask. I like to run and cycle. I would never be without it! No more brita jug filters! Amazing water! Superb, easy fit. Definitely noticed when it was time for a replacement and I’m really impressed at how easy the process was.